Australia’s Fastest Growing Fleet Provider. Powered by Tyrepower, Australia’s biggest independent, ProFleet gives you the power to manage your fleet in the most cost-effective and time-efficient way. In fact, ProFleet has been so successful at delivering proven efficiency, Tyrepower is now the preferred supplier to many of the nation’s largest privately owned and government fleet management companies. We have a reputation of knowledgeable staff, great customer service and speedy work. This ensures minimum downtime of fleet vehicles and a quick and simple service experience for companies and their employees. 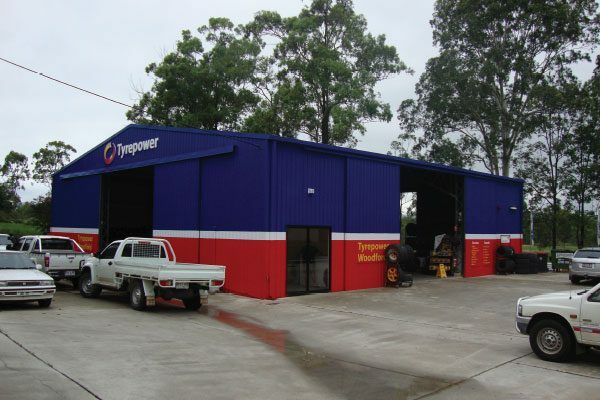 Priority booking service for your organisations vehicles – you just call 13 21 91 for the nearest Tyrepower store, a network of over 260 locations across Australia. Vehicle pick-up and delivery by prior arrangement with quick turnaround times and no fuss processing of fleet authorisations and paperwork. From puncture repairs to new tyres, wheel balancing and alignments, your one stop destination for tyre servicing solutions. Tyrepower have the widest range of tyres in Australia, we also stock premium brand wheels, batteries as well as providing other related services. We can also offer servicing schedules for your tyres as well as recommending a better tyre option for you (when applicable) dependent on your driving style and conditions. You can count on 35 years experience and knowledge for expert tyre advice at Tyrepower. We are committed to providing your organisation with professional, courteous service together with high quality workmanship. Our commitment to servicing your vehicle ensures “peace of mind motoring” and is supported by our nationwide Tyrepower network. Get the power of ProFleet working for you – call 1800 143 030.